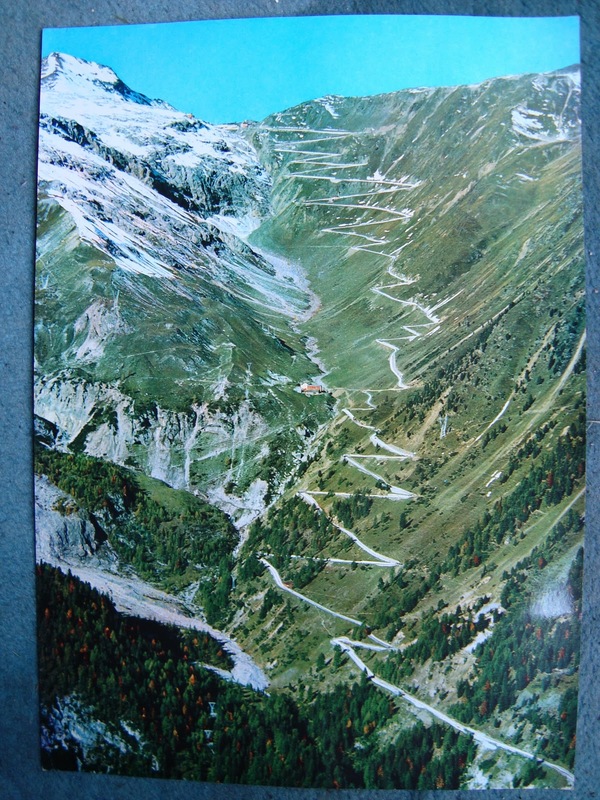 My friend Peter has just sent me these great postcards brought in the tourist stops at the top of each climb. I love them thanks Peter. 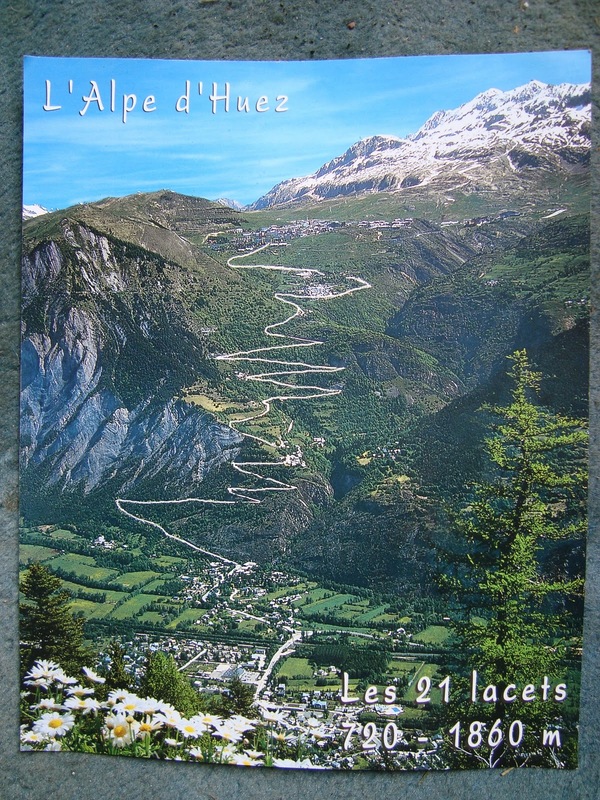 You get a real sense of their beauty by looking at these pictures…..
« Who wants to join us on this ride!! !